Hello, incoming freshman! Suncoast Polytechnical High School is here to welcome you to the next four years of your life. Many of you might have siblings that are currently enrolled, or used to go here, and that’s great! It’s always nice to know what you’re getting into, but I am here to provide extra guidance. While in your freshman year the first quarter should seem easy because it is mostly reviewing and learning how teachers run their classrooms. This does not make the first quarter any less important, and you must remember that all quarter grades go into semester grades, which then go to your final grade. HOMEWORK IS SO IMPORTANT! I know a lot of students that probably wish they could go back and just do those assignments, because the time it would’ve taken them was well worth getting a good grade vs. getting a zero. While in the beginning things may be awkward and friendless, I ensure you that your CTE is a great place to make friends, along with your H.O.P.E class. If you are taking a course that you are having trouble with, whether it be with the people or the subject itself, make sure to talk to your guidance counselor or someone else within the office to help deal with the situation, or to get you the help you need in that course. Your freshman year is a great year to join clubs and get some of those community service hours, a club or multiple clubs, look nice on a college application and community service hours are often easier to squeeze into your schedule freshman year, but if not, you still have three years to gain all 100 hours. While school is important, if you are feeling stressed it is important to communicate with your teachers and parents about a better way to approach an assignment or due date. Well, that’s all I have for you! 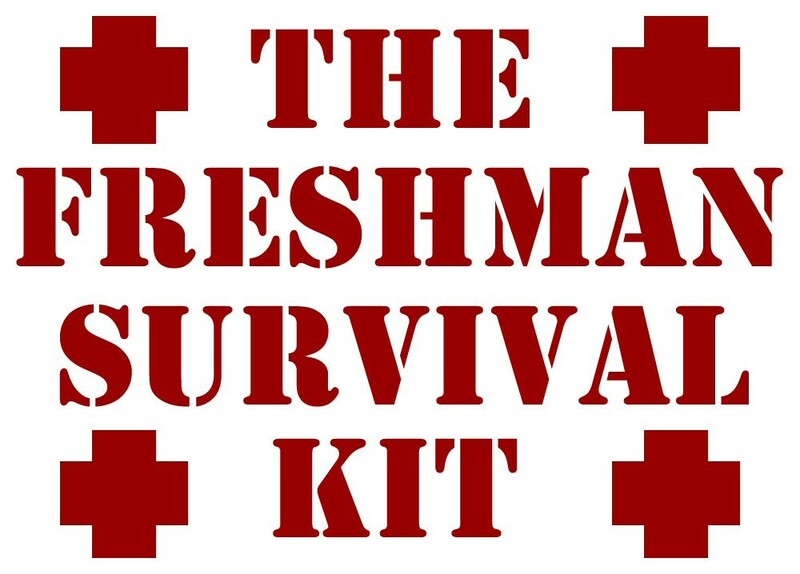 We here at SPHS wish you best of luck at navigating your way through your freshman year and the rest of high school! ​-Make sure you have the supplies you need for the classes. Examples: Pens, pencils, paper, notebooks, etc. - Have a backpack that can last the year. - Pay attention to your grades throughout the year. - Your CTE is a good place to start making friends. - Always be nice to your teachers. - Join some clubs you're interested in. - Talk to your parents and teacher when you need help or you're feeling stressed. - Talk to your guidance councilor about any questions regarding your CTE, community service, or any other topics (seriously, it will really help). - Have a way to contact some people in your classes. - Find your personal studying method. - Some teachers stay after school to help students, take advantage of that. - Don't stress about school all the time, take some time to also have fun. Do activities you love.